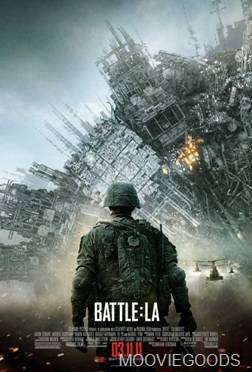 Battle: Los Angeles is a terrible title. It seems terrible titles are a trend in Hollywood these days. This one foreshadows the disappointment that this movie will be to its patrons. Sadly, it actually starts out fairly decent. Staff Sgt. Nantz (Aaron Eckhart) is preparing to retire, an incident in Afghanistan is eluded to in which he got several soldiers killed or something to that effect, several young gung ho soldiers are introduced in effective, if clichéd sequences, and this movie starts to show more promise than that of its alien invasion B-movie plot. 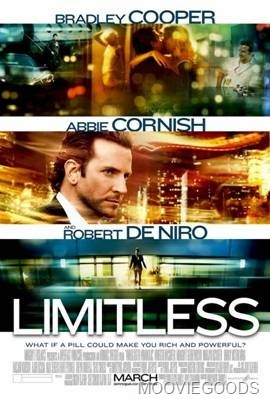 Limitless is the new thriller starring Bradley Cooper (The Hangover, The A-Team) and Robert De Niro. Cooper plays Eddie Morra, a struggling writer in New York City who isn’t fulfilling his potential, until he runs into his ex-wife’s brother, and former drug dealer, Vernon (Johnny Whitworth). Eddie tells Vernon about his writer’s block. Vernon has just the cure for Eddie’s troubles: NZT-48, a new drug that allows the user to access 100% of their brain. 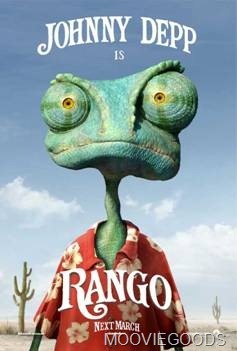 Rango is the only animated film I’ve seen this year that actually lives up to that cliché of the animated movie that both kids and adults will love. Usually, that means a movie that kids will love and parents won’t hate to the degree that they question the whole child rearing enchilada. However, this is the real deal. To start with, my girlfriend is everything to me and we love each other. The only problem is that my parents hate her. I wouldn’t normally care what my parents think, but they’re funding my college expenses and have threatened to cut me off if I continue seeing her. I have a job, but it’s not nearly enough to pay my tuition and I’m not sure I’m smart enough for many scholarships. What should I do?